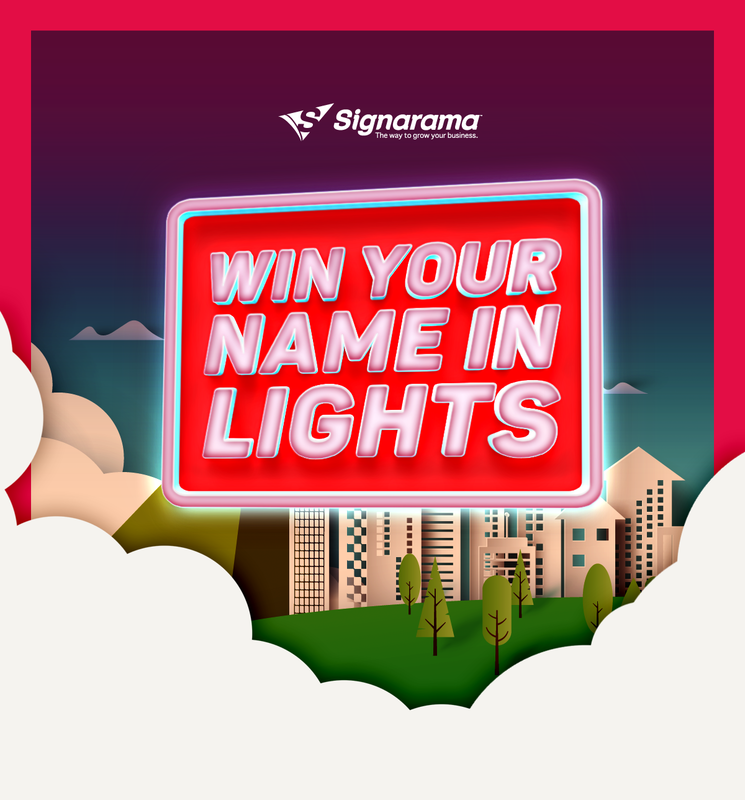 Signarama Springwood is your full-service sign centre conveniently located on Compton Road Springwood. Using the latest technology and highest quality products we produce custom designed, quality signs for your Business. We pride ourselves on delivering exceptional signage solutions with minimal fuss and effort. Leave the hard work and problem-solving to us and enjoy the result. With rigorous quality control procedures, we are well known for the high standard of quality signs we produce and take great pride in this. I have used Signarama Springwood over the past 7 years across several schools that I have worked at and have always had the utmost respect for their design and manufacture team. They are always very prompt and efficient in all forms of communication and go above and beyond to get the design of everything just as we require. Following their installations I always receive positive feedback regarding the quality of their finished product through their wide range of print works and signs. Thanks for the great work once again. Signs look fantastic. Not only is the service great, but the result of my signs are spectacular and they are worth every cent. Such a lovely and efficient team of people. We can custom make any type of sign for your business. We offer FREE quotes on all jobs, and we’ll gladly visit your location to give you our professional recommendations. Feel free to contact us at Springwood Signarama for all your signage and printing needs. A 40 sec timelapse of us creating an 11m x 3m sign.